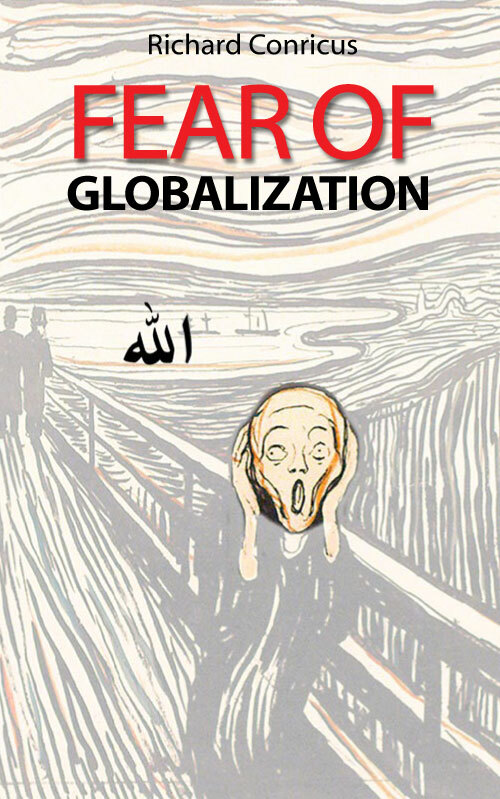 Fear of Globalization - Hur överlever Gud 2000-talet? In the essay FEAR OF GLOBALIZATION I try to define the underlying problems with integration and why populists like Donald Trump manage to be elected U.S. President. An essay on the burning topics related to religion, terrorism, immigration and globalization.The essay aims to identify and analyze the differences between people living in Western humanistic societies and people from tribal and theocratic ones, hoping to eventually bridge gaps and promote a healthier discourse between both groups in a time of rising tensions and needs.